Cricket is not only popular in Pakistan but it is also one of the most popular sports in the world. People like to play and watch cricket but Pakistanis are simply crazy for this sport. In Pakistani cricket team, we can see many handsome and good-looking cricketers who are not only excellent in their game but have also won the heart of many through their attractive look. With so many remarkable and talented cricketers in our country, here is a list of top 10 most charming, handsome and glamorous cricketers in Pakistani team ever! This list includes Pakistani players of all time. Players are selected on the basis of charisma, the way he looks, the way he dresses and his stunning performance. Please keep remember that these are not best players on the basis of their performance but the top players on the basis of their personality. 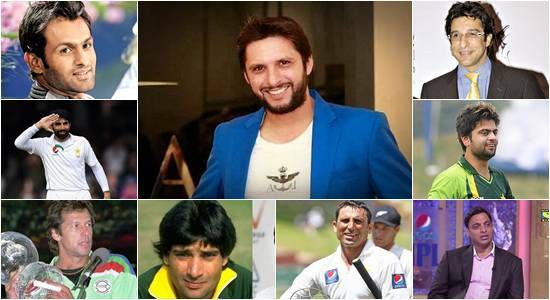 Here is the Top-10 most charming and handsome Pakistani Players ever. 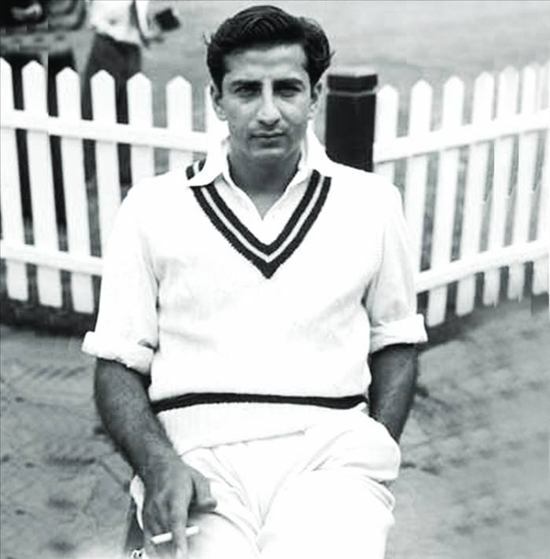 We start this list with the first coolest Pakistani cricketer, Fazal Mahmood. He was born in Lahore in 1927. 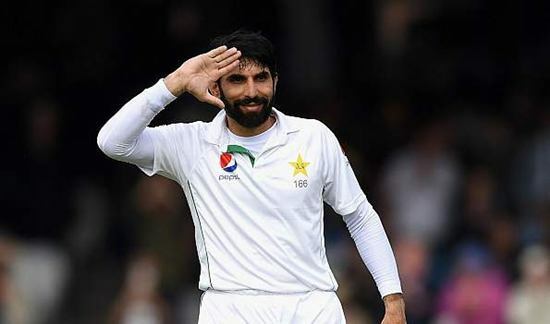 Misbah-ul-Haq Niazi is famous for its own cool and calm style. He was born in Mianwali in 1974. 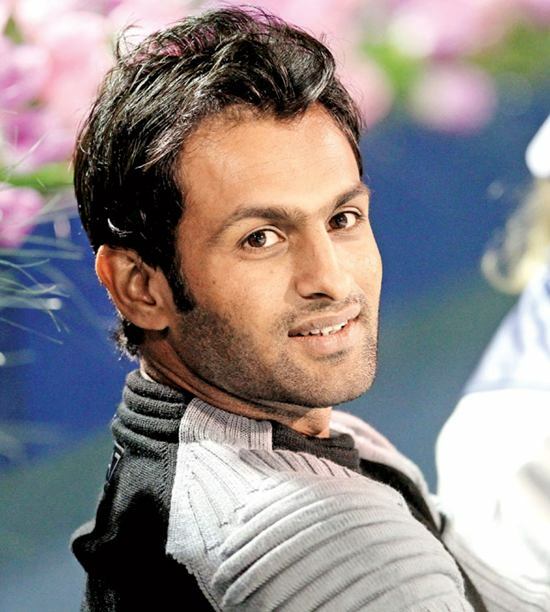 Shoaib Malik married international Indian Tennis Player Sania Mirza. He is very popular in both India and Pakistan. Malik born in Sialkot in 1982. 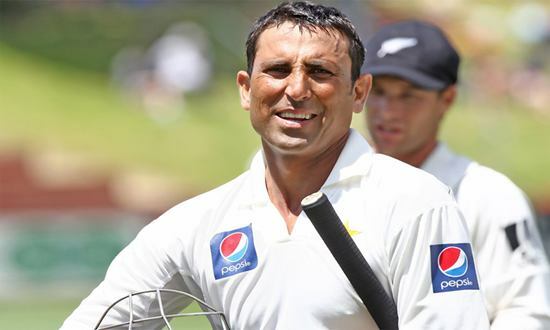 Muhammad Younis Khan got Number 7 in the most handsome Pakistani cricketers list. Heis the highest run scorer for Pakistan in test cricket. He was born in Mardan in 1977. 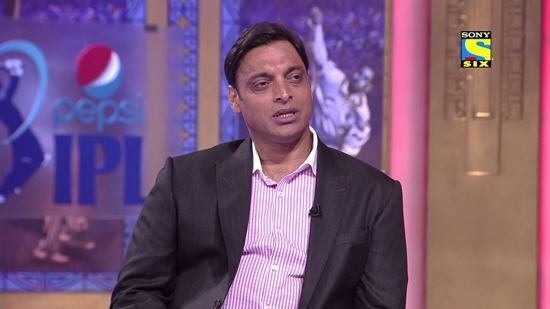 Shoaib Akhtar is known as fastest bowler ever in the history of cricket. He has fastest bowling speed record of 161.3km/h. Every guy wants to bowl as fast as Shoaib Akhtar. He was born in Rawalpindi in 1975 and has nicknamed as Rawalpindi Express as tribute to his hometown and his fast bowling. Pakistani stylish cricketer turned bollywood film star, appeared in some bollywood and then some Pakistani movies. Indian famous actress of her time Reena Roy married with him. Mohsin Hassan Khan was born in Karachi in 1955. Ahmed Shehzad is a naturally aggressive batsman. He is the most glamorous cricketer of new generation. He was born to a Pashtun family in Lahore in 1991. 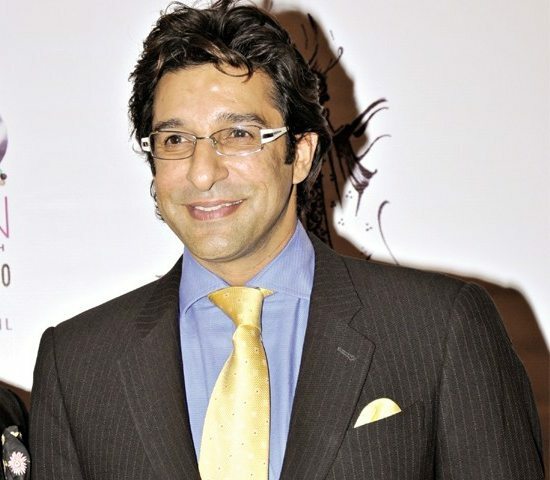 Wasim Akram is the best left-arm fast bowler of all time. He has got international fame due to his style. He was born in Lahore in 1966. He had not only crazy fame due to his cricket but also for his charming and impressive personality. Due to his attractive personality public is crazy for his one glimpse on the crease. He looks cool, and have a good sense of style. Young boys want to hit sixes like Afridi, want hairstyles like Afridi, want to be as popular as Afridi. His fans know him as Boom Boom Afridi and Lala. He was born in Khyber Agency FATA on 01 March 1980. Undeniably, he is the most charming player ever to have played cricket. This is not just true in the context of the Pakistani cricket team but actually any team in the world. He is not only looks attractive on the field but off the field as well and thus tops this list. He may be a good or bad political leader but undoubtedly he is the most handsome Pakistani cricketer ever. The dashing Pakistani all-rounder turned fashion icon and then a politician was the most handsome cricketer during his time period. 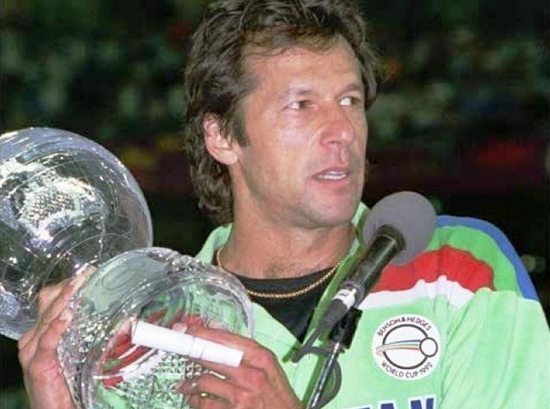 Imran Khan led Pakistan to a famous victory in the 1992 Cricket World Cup. 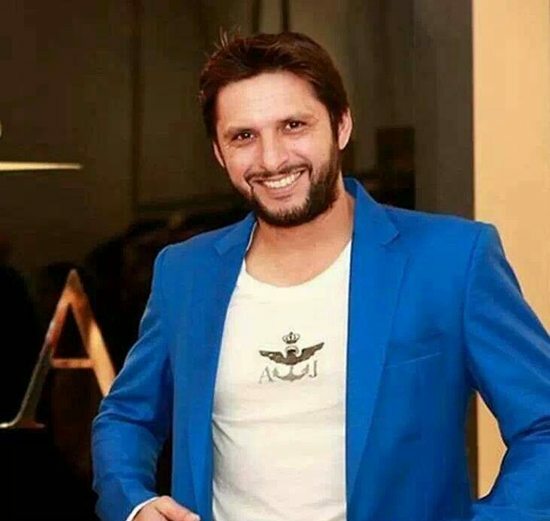 Above is the list of most handsome Pakistani Cricketers who have been successful in grabbing the attention of their fans and audience through their handsome looks.